Another stupid invention that I found useless. 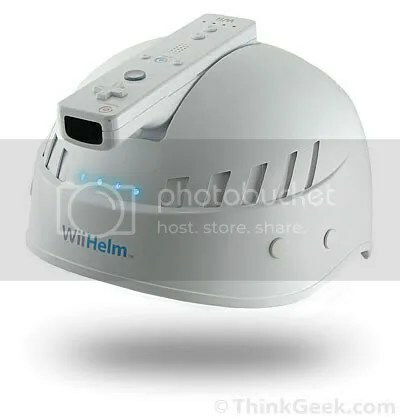 Putting a wii controller on your head which is ridiculous. Who will use their head to play games by shaking their head? you just can see while shaking. Also, the fun of the game will totally disappear for sure. 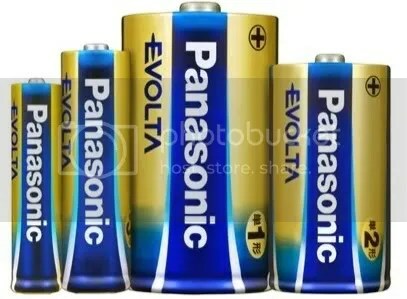 Panasonic has announced their new type of battery Evolta, and said that their new battery will be the longest lasting battery in the world and has been proved by the Guinness World Records. Moreover Its electricity power will be 15% more than any other common batteries nowadays. Panasonic said they will release Evolta soon this year worldwide, but they have already released in Japan. Suggested retail price in Japan would be 590yen for 4 batteries, about $5.66 U.S dollars. 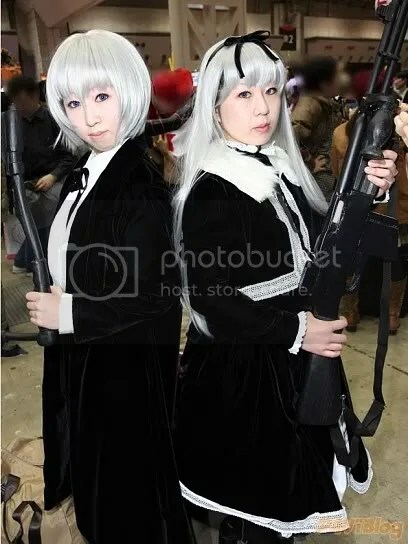 Cosplay in Japan just like a common gathering event that people take pictures for each cosplay. Here are some cosplays. As everybody know that Iron Man the movie will be on screen on 5/2, and I will definitely go and see it. Moreover, Iron Man the figure is coming out soon too. 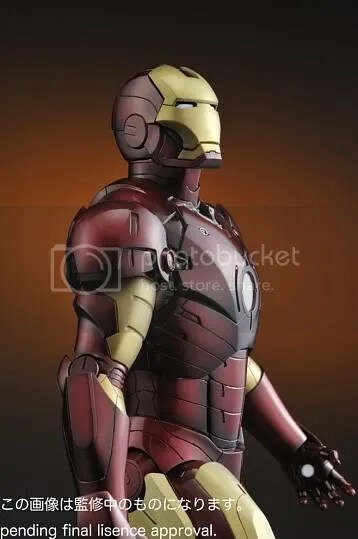 If you are a Iron Man or American hero fan this is a must have figure due to its high quality painting. It will costs about 25,460 yen in Japan, and $139.99 in the U.S. Reserve only. How often do you sleep on public? 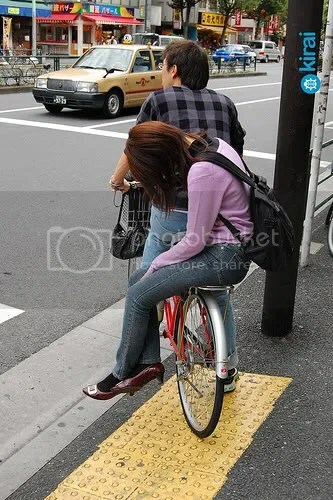 Well, there are many people who did not have a good sleep at night, so they try everything they can to get some sleep wherever they have time in daytime while they are out on public. 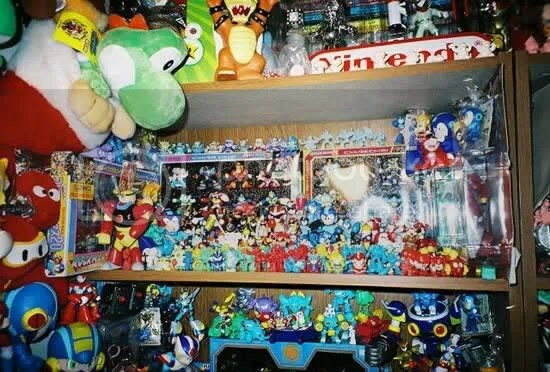 What will Tommy Lee Jones do if he goes to Akihabara? 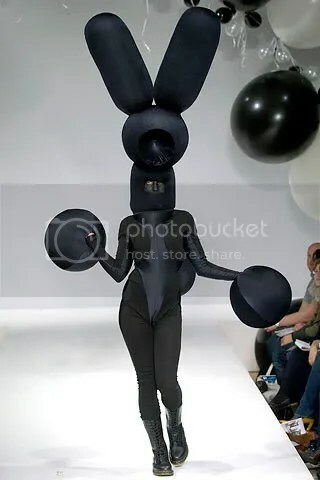 When someone who does not know about fashion, but pretends that he/she knows it, then here are what the results will be like, ridiculous. 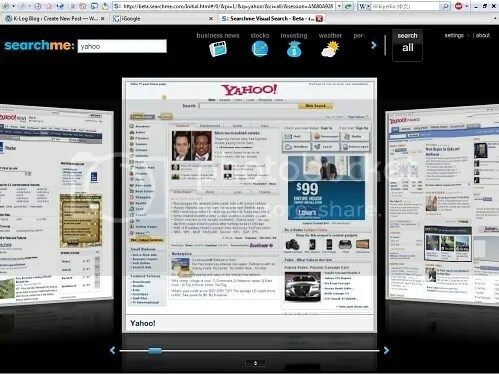 Did you get fed up of using Yahoo and Google search engines? Now there’s a new search engine it will shows you a snapshot of each website instead of some boring words description like Yahoo and Google does. Did you find difficulty caring a notebook keybord and a mouse without a bag? 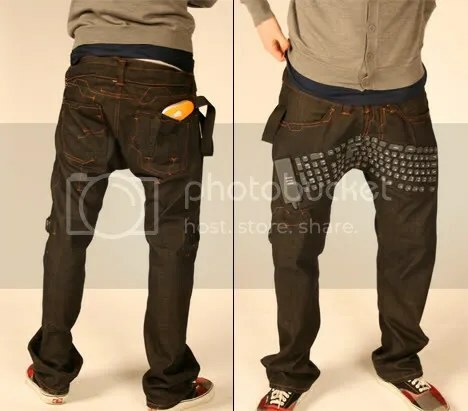 Well, some smart asses created a pants which combined with a keybord and a mouse on it. Also the pants is stylish that has a low rise style, so you can have a stylish and technical pants in the same time.